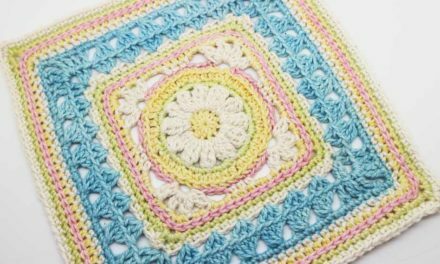 This pattern is written to work a 150cm x 150cm (60″ x 60″) afghan. I used Double Knit Cotton with a 4mm hook. You can access the CAL FREE from my Ravelry Store for the duration of the CAL, thereafter it will be a paid pattern only. You can access the CAL FREE from my HOS website here for the duration of the CAL, thereafter it will be a paid pattern only. Join our Phoenix mailing list to receive the latest news and updates from our team. This will only be for the Phoenix CAL.